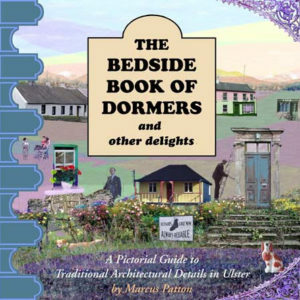 You are here: Home > Architects of Ulster: Young & MacKenzie – A Transformational Provincial Practice 1850-1960 (Soft back). 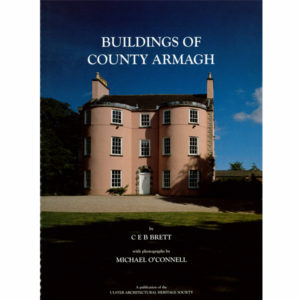 This richly illustrated book, containing over 600 colour photographs and many archival images, presents the work of the architectural and civil engineering firm of Young and Mackenzie.The practice was established in the early 1850s and survived for three family generations, quickly becoming pivotal to the transformation of Ulster’s built environment. Young & Mackenzie was especially significant in the architectural development of Belfast during the Victorian and Edwardian periods but also into the twentieth century. 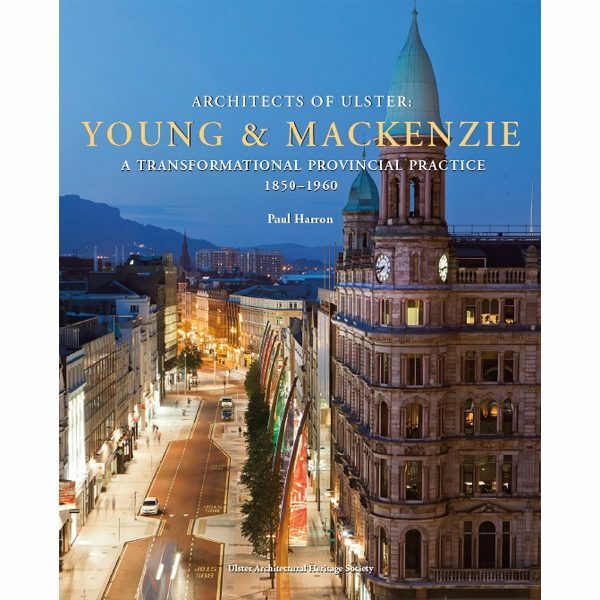 Architects of Ulster : Young & MacKenzie documents the work of a vibrant Belfast-based architectural and civil engineering practice which was established in the early 1850s and survived for three family generations, quickly becoming pivotal to the transformation of Ulster’s built environment. This ‘powerhouse’ of provincial architecture designed large-scale keynote Belfast structures such as the Ocean Buildings and Scottish Provident Buildings as well as Robinson & Cleaver’s and Anderson & McAuley’s department stores along with scores of other buildings which make up much of Ulster’s architectural fabric. Featuring over 600 colour images and many archival images reproduced for the first time, this monograph presents a story about business connections, patronage, survival and exceptional longevity, and a chronical of the radical physical development of Ulster. It also provides an insight into the life of a firm of architects and notable historical Belfast figures, including Robert Young, the founder, who became an Irish Privy Councillor and his historian son, Robert Magill Young. 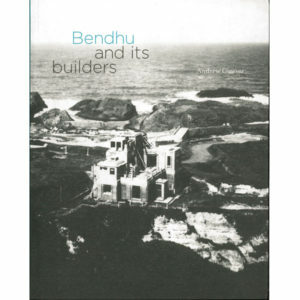 The volume covers commercial, institutional, domestic and ecclesiastical buildings and includes a comprehensive gazetteer of the firm’s output. 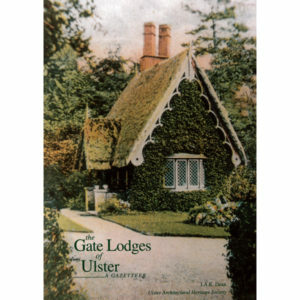 The Gate lodges of Ulster (Soft back).